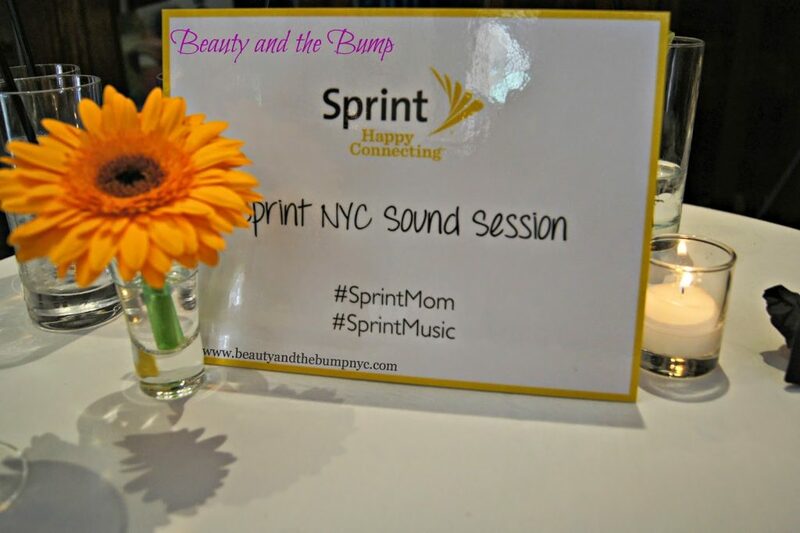 Disclosure: I participated in an Influencer Activation Program on behalf of Mom Central Consulting for Sprint Sound Session. 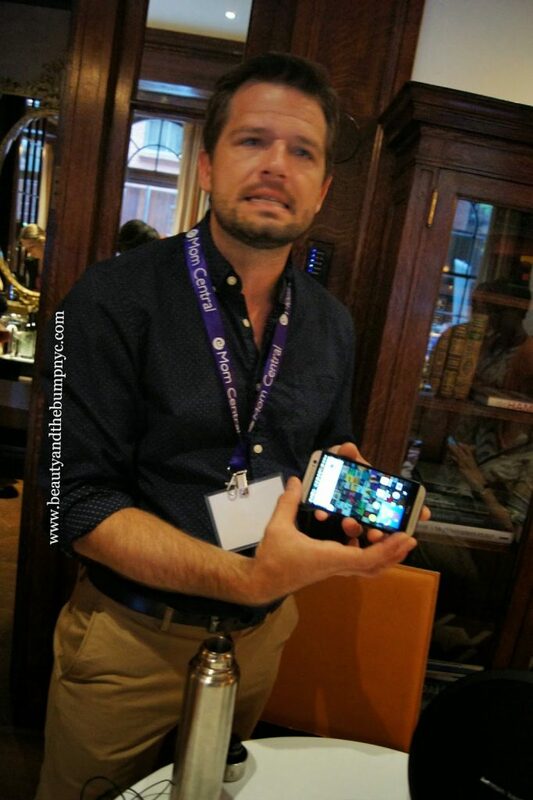 I received a sample of the HTC One to facilitate this review and a promotional item to thank me for participating. at the swanky Lambs Club in Midtown of New York City. has the high-end look I like my devices to have. loves this phone. She said “I like this. counting game I downloaded just for her. listening to local FM broadcasts. Spotify’s ‘Pop’ station to keep me going. Did anyone say, “Paint Party”? one. 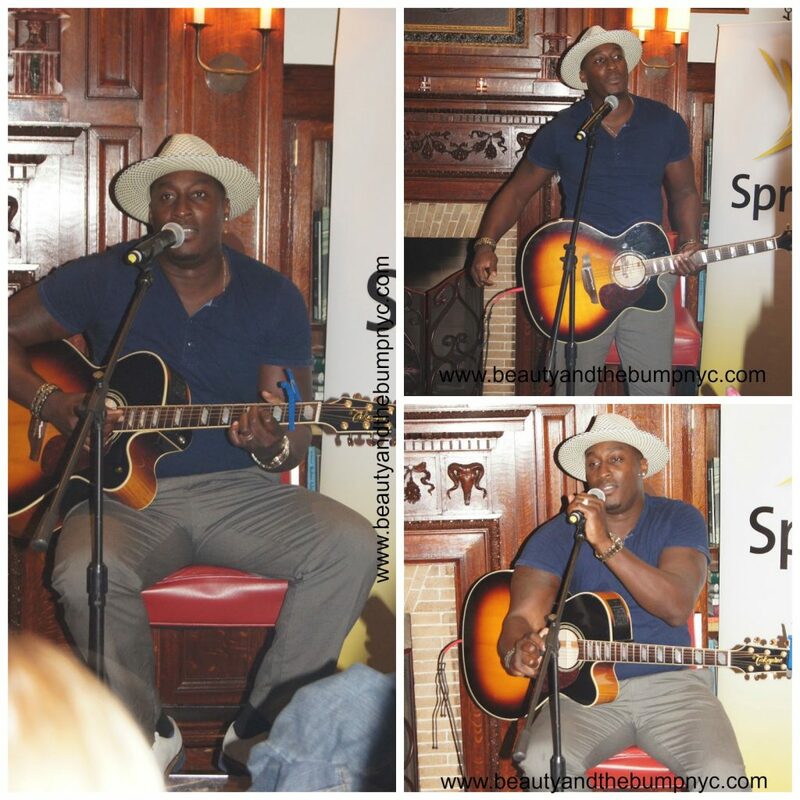 The sound is crisp, and fills the room. .:Party over here:. 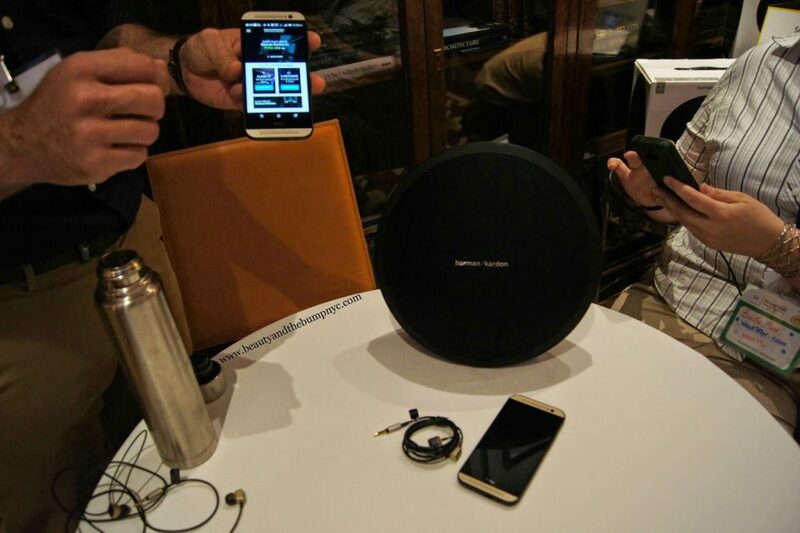 Plus, it can connect wirelessly to any Bluetooth device. Yes, you should get one. sound through its four powered speakers and dual passive radiators. 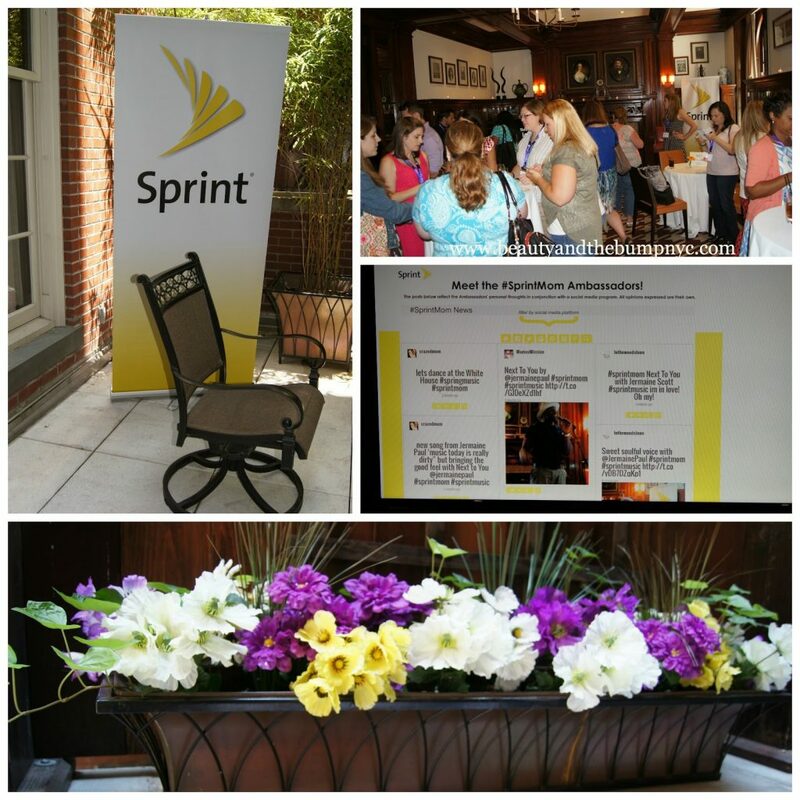 Thank you to Mom Central Consulting, Sprint and HTC for putting together a great event. I learned a lot. I’m in-love with my new HTC One (M8) Harman Karmon edition.